Under Armour Men's T-Shirts Starts At $7.99! FREE Shipping! You are here: Home / Great Deals / Under Armour Men’s T-Shirts Starts At $7.99! FREE Shipping! Under Armour Men’s T-Shirts Starts At $7.99! FREE Shipping! For a limited time only! 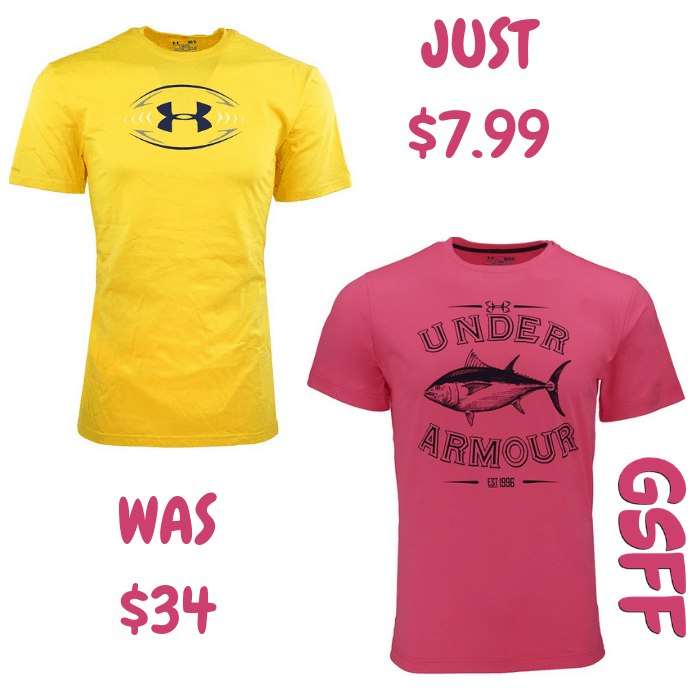 Proozy is offering these Under Armour Men’s T-Shirts for as low as $7.99 regularly up to $34 PLUS FREE shipping!